Join Lap of Love co-founder, Dr. Mary Gardner, and Seth as they to share with us a huge lifestage in our patients that, to be honest, we don’t pay much attention to… but we should. Dr. Mary is one of the top experts in hospice and end of life care, and also geriatric care. So when you stop and think about it, what is a geriatric animal? Yes, we know the technical definition of a geriatric patient, but what type of special care do they require? Have you ever thought about how you should treat or approach a geriatric patient differently from an adult or senior? There is huge opportunity for us a new veterinarians to provide great care for this huge segment of our patient population! Dr. Mary Gardner wasn’t always thinking about being a veterinarian. After graduating from the University of Miami, she began working as a trainer for an enterprise wide order management software. After learning the intricacies of the software and the variety of ways different businesses used it, she moved into a Business Architect role where she led the design of new software initiatives. Her innate talent for understanding logistics in a client-centric organization developed a unique skill set for a veterinarian. After 10 years in software she found herself longing for something different and more meaningful – the path she selected was to become a veterinarian. She completed her Doctorate of Veterinary Medicine in 2008 from the University of Florida. After spending two years in general practice, her friend and fellow UF graduate, Dr. Dani McVety, reached out to her about partnering in Lap of Love, which offered end of life services for pets and had been flourishing in the year that she began its service. Together they took the company from one veterinarian in Tampa to over 120 veterinarians around the country. Dr. Mary and Lap of Love have been featured in numerous local and national news media including DVM News Magazine, Today's Veterinary Practice, Vetlearn.com, DVM 360, Entrepreneur Magazine and The New York Times. Dr. Mary leads development for Lap of Love's proprietary web-based practice management software called Sunshine. The program is specifically designed for veterinary hospice and euthanasia services and also dynamically ties to the Lap of Love website to allow families the ability to locate the veterinarian closest to them. 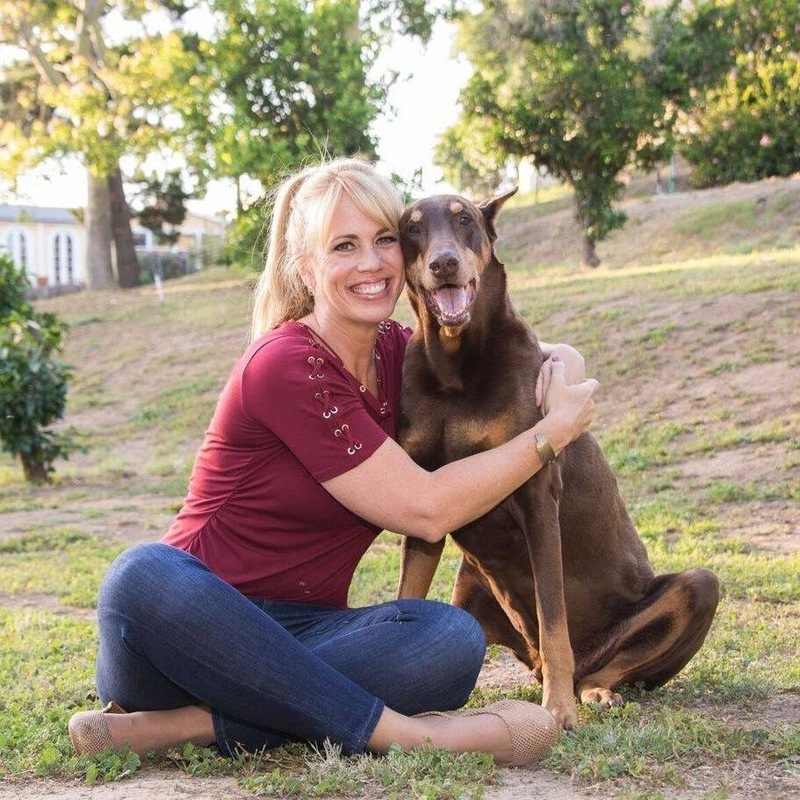 Throughout the years, she has also developed The Pet Hospice Journal, an online Quality of Life Assessment program, as well as the first Quality of Life App (Grey Muzzle), both of which are free to the public. Geriatric medicine, the aging process in animals and teaching family’s practical ways to care and manage their elder pets is Dr. Mary’s passion. She is the co-editor and author of the academic textbook, “Treatment and Care of the Geriatric Veterinary Patient”. She writes and speaks for professional and lay audiences on all aspects of geriatric medicine and end of life care, including veterinary hospice and euthanasia, as well as finding happiness in your career and life. She has spoken at NAVC, AVMA, WVC, Fetch, AVMA, state VMA's, IAAHPC, professional sales meetings, veterinary schools and animal hospitals around the country. She was also honored with presenting the keynote address to the graduating Class of 2014 Oregon State Veterinary Medicine students and gave the keynote at Ontario VMA in 2017 and was voted the veterinarian to watch in 2018 by Fetch/DVM360.